Responsible travel, nature travel, ethical travel…whatever you call it, ecotourism is on the rise. These are the best places to go to travel green – and some tips to help you get started. Travel by land rather than air. Sometimes, taking a flight to reach your destination is the best way to get there and can save valuable time traveling from place to place. But for those shorter journeys, taking the bus or train is a great, more environmentally friendly way to go! Eat local. Eating local, sustainable produce grown in the country you’re visiting is both kind to the environment and delicious! Why buy imported food on your next trip, when you could be enjoying an amazing meal cooked entirely from local ingredients?! Buy local. As well as eating local, buying local is a great way to support your natural environment. Look to local artists and producers for your souvenirs – not only will you be traveling more sustainably, you’ll also have an awesome, authentic reminder of your vacation! Leave nothing but footprints. Take a bag with you for any trash you might accumulate and make sure to leave only your footprints behind as you explore your destination! Tip: Never visit any centers where you can ride elephants, watch them paint pictures, or take selfies with Tigers as often, the animals may have been mistreated. 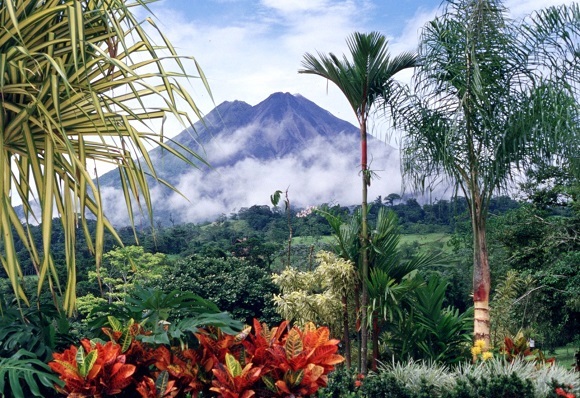 One of the world’s top destinations for ecotourism, Costa Rica is a natural paradise. With a large number of National Parks and protected areas, there are multiple ways to travel with sustainability in mind. 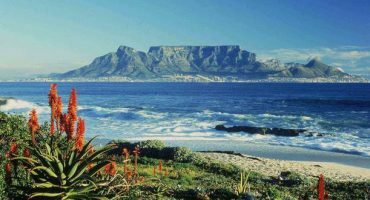 The country offers an abundance of biodiversity and is working towards becoming carbon neutral by 2021. Check out the amazing nature in the Tortuguero National Park – don’t miss the sea turtle nesting which occurs every year! 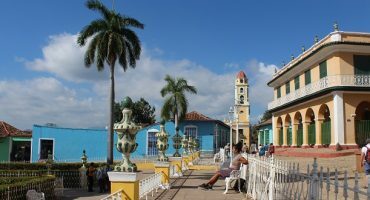 Head off the beaten path with a trip to parks including Cahuita National Park, the Cabo Blanco Absolute Reserve or the Braulio Carrillo National Park. Visit a wildlife rescue center or take a tour of a family-run coffee plantation or organic farm. 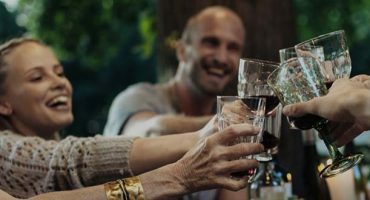 With money raised from the entry fees to such areas going towards local education programs, land conservation or protection of local wildlife, it’s a great way to experience the culture and help the local environment. Popular for its great climate, low cost of traveling and friendly locals, Thailand is also a great ecotourism destination! 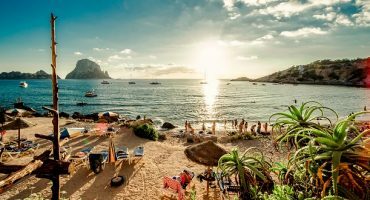 One of the most popular countries in the world, there’s never been a better time to minimize your footprint in Thailand and fortunately, a wealth of natural green spaces, wildlife conservation projects and ecotourism tour operators make it easy to do so. 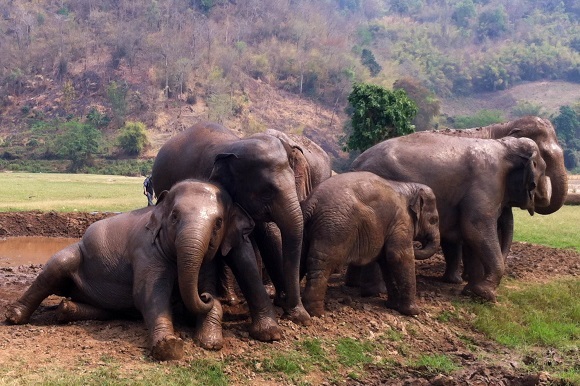 Spend time with elephants at the Elephant Nature Park, Chiang Mai. If your idea of a great vacation is spending time with elephants in their natural habitats, bathing them, feeding them and generally watching them have the time of their lives then this elephant rescue center in Northern Thailand is the place for you! Visit a National Park. From the Kho Yai National Park, with its protected jungle area, to the popular Khao Sok National Park in Southern Thailand, there’s plenty to choose from, Go hiking, spot the wildlife or head to the beach in one of the country’s 100+ national parks. 19 islands and their surrounding marine reserve, situated in the Pacific Ocean, make up the Galapagos Islands – a stunning natural area which has been referred to as a ‘living museum’ for its wealth of marine species and more. A UNESCO World Heritage Site, the ecosystem here is fragile and so traveling in an eco friendly way is essential! Get underwater. 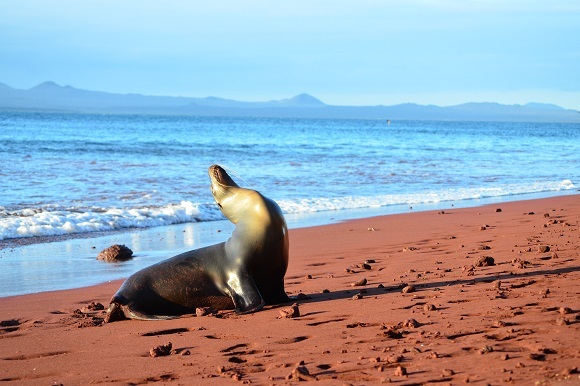 Exploring the Galapagos Islands underwater with a diving or snorkelling trip is an unforgettable experience and you could spot sea lions, penguins (yes, really! ), marine tortoises and more! Remember not to touch the coral reef and steer clear of sunscreen and other chemical products before your excursion. Go island hopping. Check out all of the amazing wildlife and natural beauty of the Galapagos Islands with a tour of all 19! There are plenty of eco-friendly operators to choose from. A country with a serious commitment to conservation and sustainability, Iceland is a great place to visit if you want to travel with ecotourism in mind. 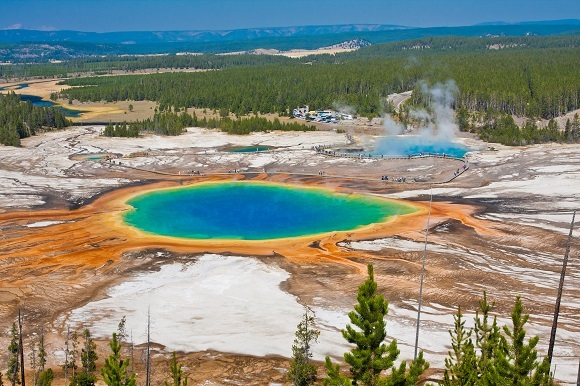 With plenty of natural hydro and geothermal energy available, 75% of the country’s energy comes from natural sources meaning it’s an easy place to travel green! 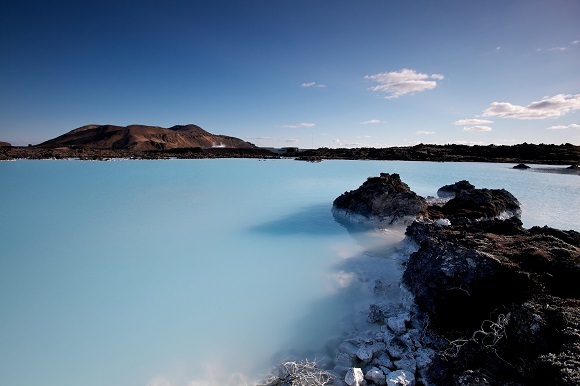 Visit the Blue Lagoon. Using natural geothermal seawater, this stunning geothermal spa in Iceland is a stunning place to relax in an eco friendly environment. With a focus on clean energy and respect for the environment, the Blue Lagoon works with nature to offer a unique experience. See the Aurora Borealis (Northern Lights): one of nature’s most awe inspiring wonders, the Northern Lights are a must see on your trip to Iceland. OK so we’re cheating a little by rolling all of the awesome National Parks in the US into one but when there are so many to choose from, each with a focus on wildlife conservation and preserving our natural environment, it would be rude not to! Taking a trip to any of the vast natural areas around the country is a great way to get back to nature and learn more about the plants and animals which reside in our National Parks thanks to the Park Rangers who look after them. Go hiking. There are plenty of hiking paths to choose from on a visit to a National Park so pack a bag and get out there! If you’re in for an overnight adventure, you can also camp out – check the National Park‘s website for more information. Learn about the wildlife. Take a tour with a Park Ranger to learn all about the park you’re visiting and see some amazing wildlife up close. From boat tours to ranger led programs on dry land, there’s sure to be something for everyone.